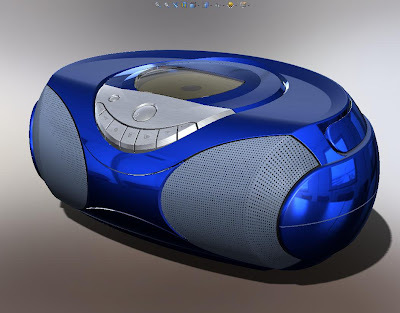 RealView Graphics, which was released in SolidWorks 2008, is hardware support of advanced shading in real time. 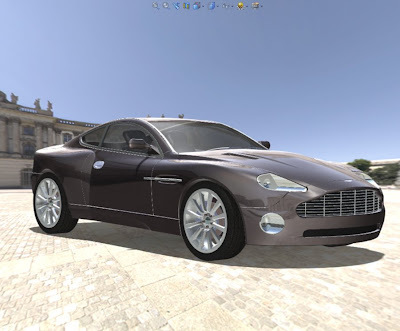 By applying appearances and scenes, your models come to life without going through rendering processes such as PhotoWorks. Your system must have a graphics card capable of supporting RealView. Is your graphics card real view supported? Please visit this website SolidWorks Web site for a complete list of supported graphics cards and drivers. - Includes caustics, illumination, etc. 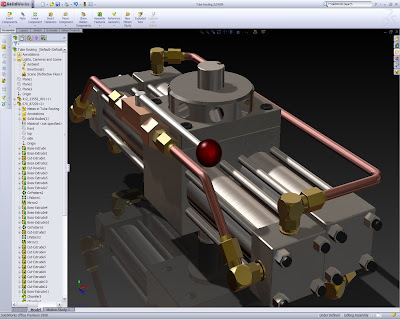 Is your version of Solidworks supporting Real View Graphic?